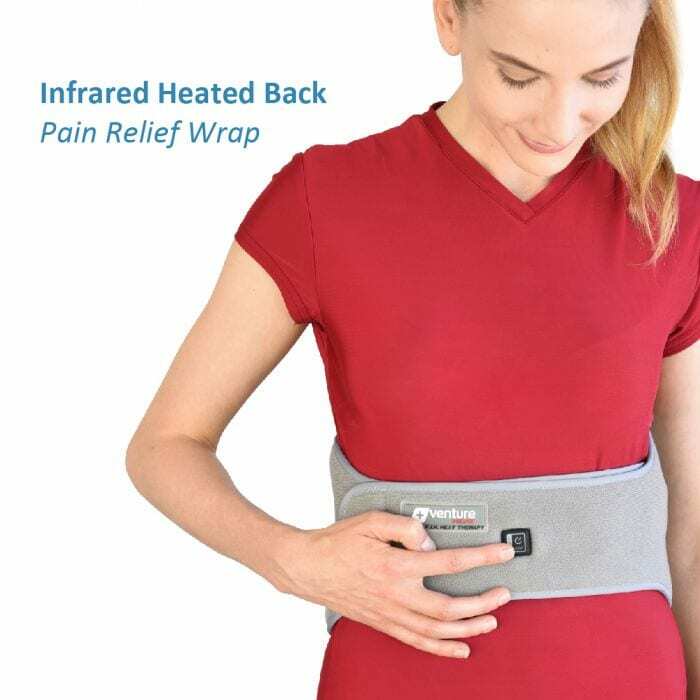 Venture Heat’s Electric Infrared Heated Therapy Back Wrap is the answer you’ve been looking for to relieve your back pain. 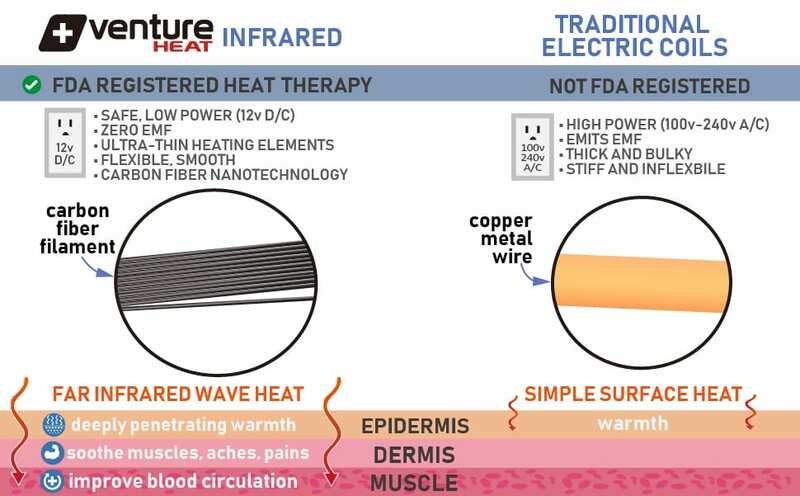 With carbon fiber heating elements, the wrap works with infrared heat to penetrate deep into the muscles and tissues instead of just the surface. 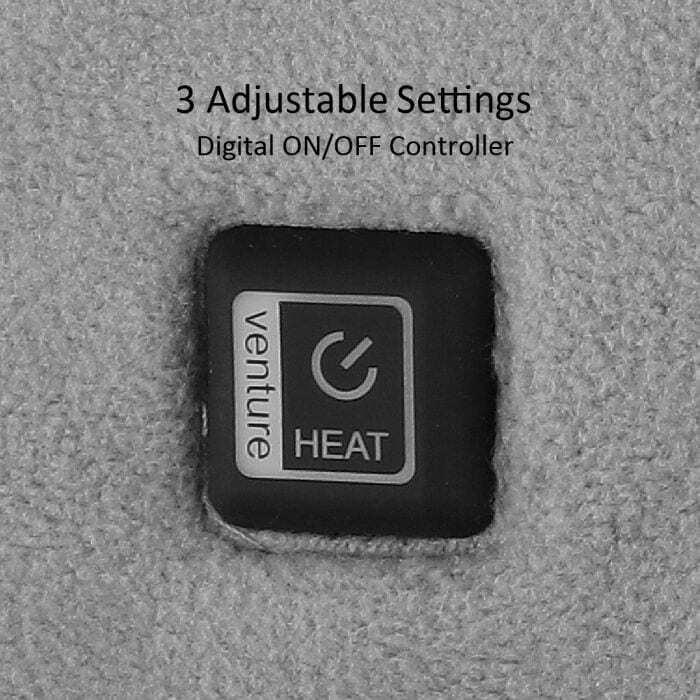 The plugin functionality allows you to have endless heat, for as long as you need it and the 30-minute timer is an added safety feature to Venture Heat’s industry-leading heated therapy. 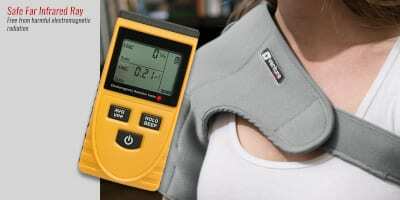 One of the best purchases you’ll make if you suffer from back pain. Oh, My Aching Back! Yes, back pain is so common even the phrase is a common complaint for almost everything. Back pain in athletes, active adults, and the elderly is a normal part of life. 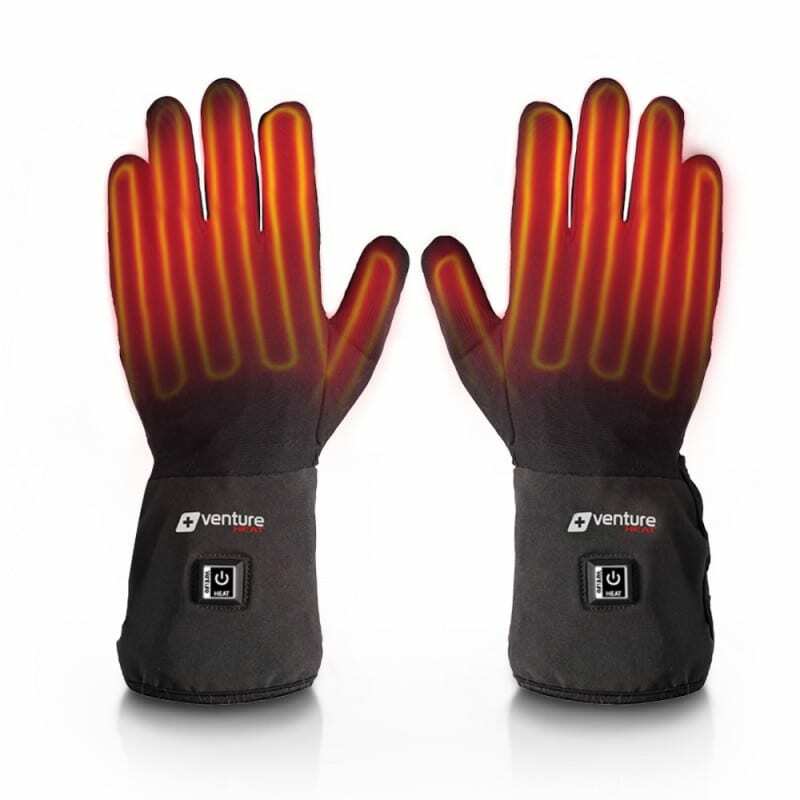 Luckily, there’s a great solution; Venture Heat’s self-heating electric back therapy wrap! 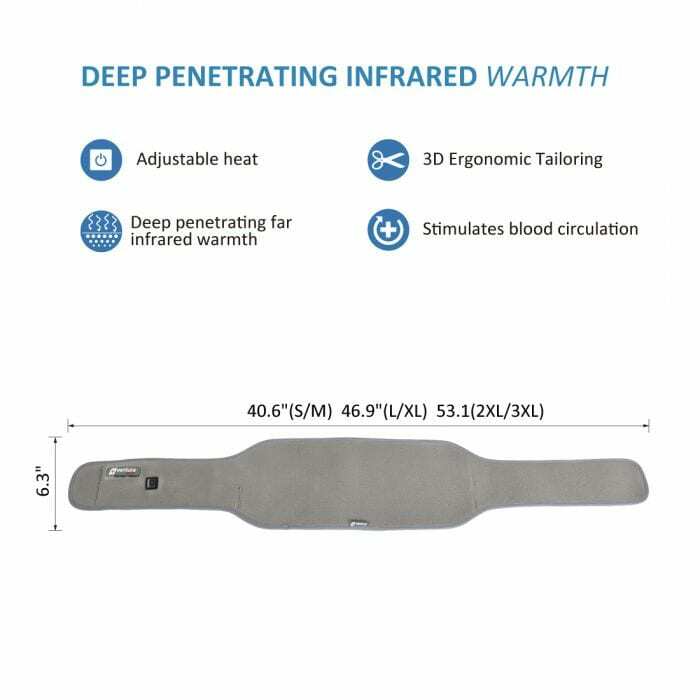 This product can help relieve that nagging, chronic backache and lower back discomfort with relaxing, deep penetrating heat using Far Infrared Rays. You know that your back is constantly overworked. Those muscles tighten and quickly lead to pain. Thus keeping muscles warm and loose is a key to keeping your back flexible and minimizing the discomfort that comes from overdoing it during your daily routine. 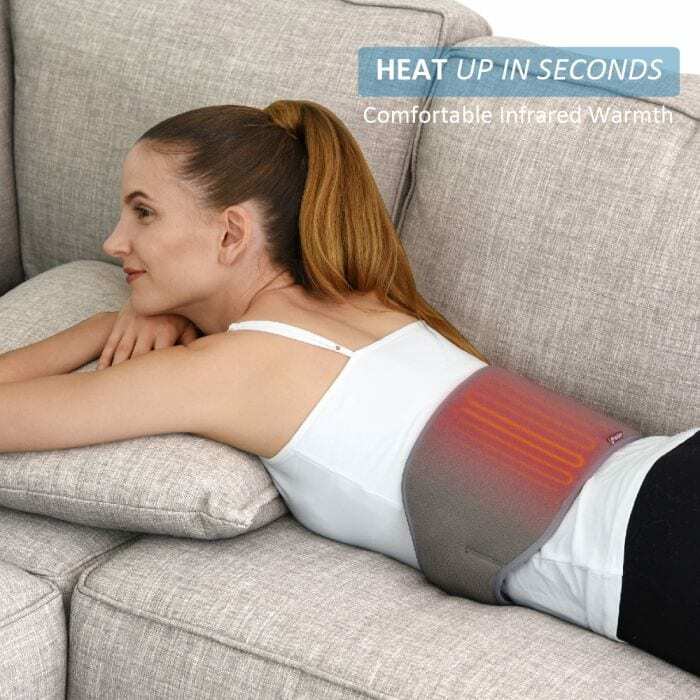 Our back wrap heating pad for delivers therapeutic and targeted heat exactly where you needed. 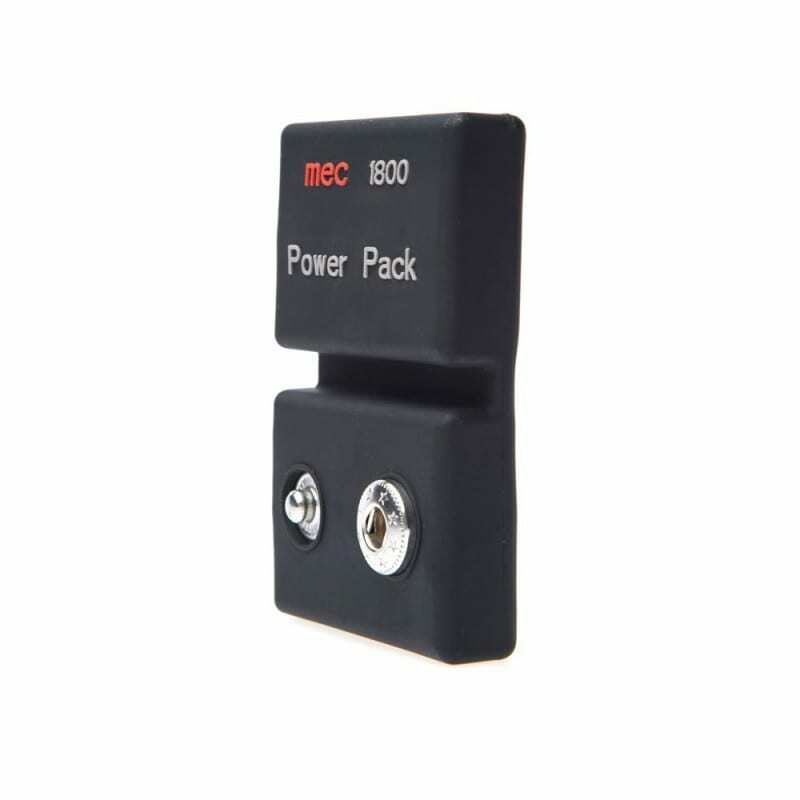 Use as often as needed before and after physical activities. You will feel the deep heating in your muscles, relaxing them so you can perform your best. Just had surgery? Use the back wrap to help aid and speed up recovery. 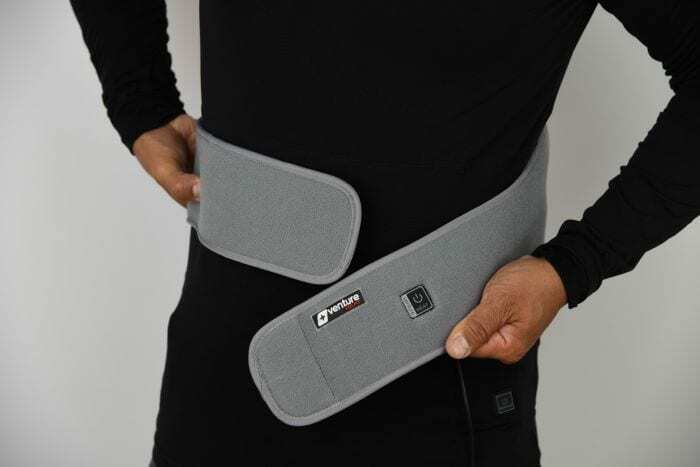 Additionally, the wrap can be positioned over the stomach or abdomen area to ease discomfort associated with Crohn’s disease or menstrual cramps…So many great uses! 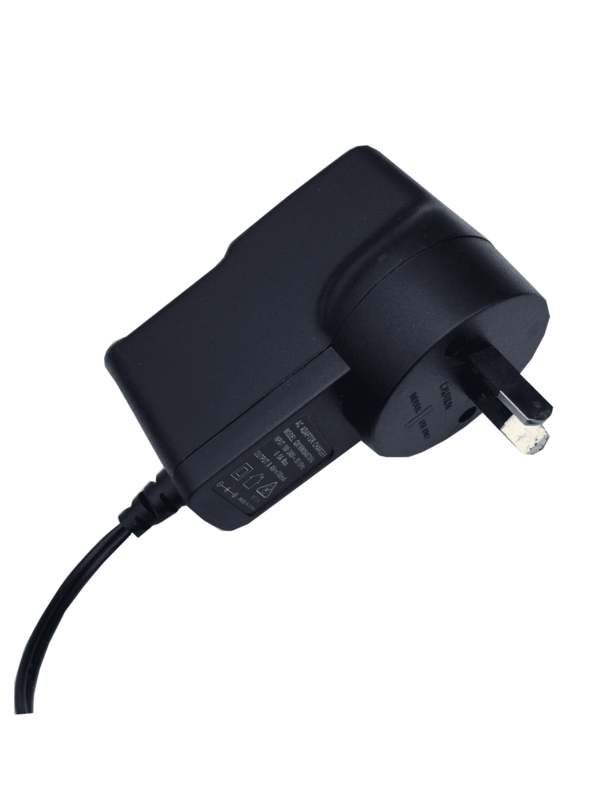 Far infrared rays or infrared or thermal radiation. These waves occupy a different part of the electromagnetic spectrum, close to light, but not visible-it lies between the visible and microwave portions of the electromagnetic spectrum. 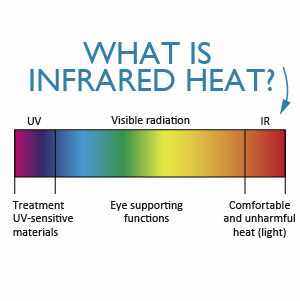 We can feel infrared radiation every day in the form of heat! The heat that we feel from sunlight, a fire, a radiator or a warm sidewalk. 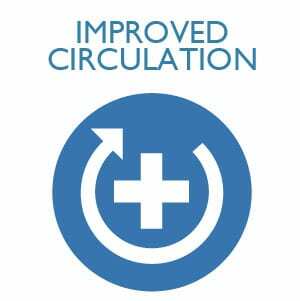 After muscle & blood vessel heat receptors in our cells receive infrared ray, the blood vessels will dilate, the blood flow is increased due to a decrease in vascular resistance, then our muscle gets supplied with blood and oxygen. 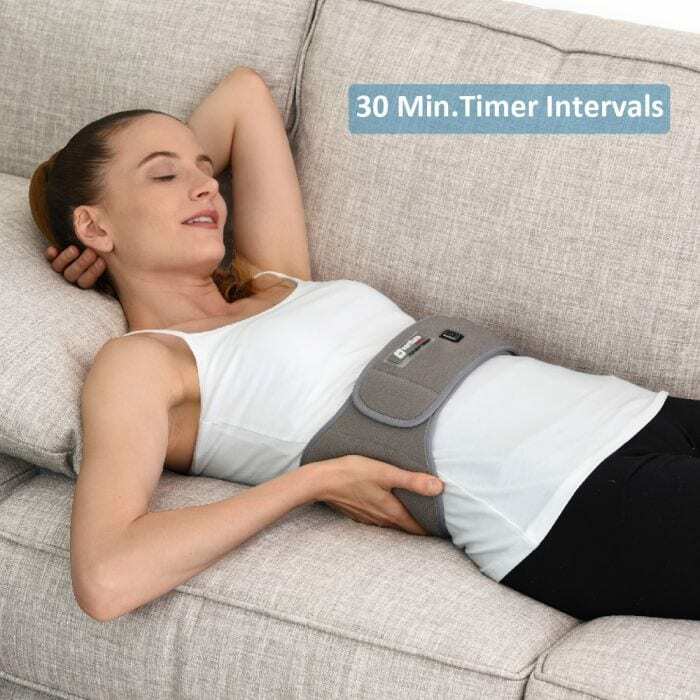 Here is the solution to convert the device to a portable heating pad and using anywhere with you. 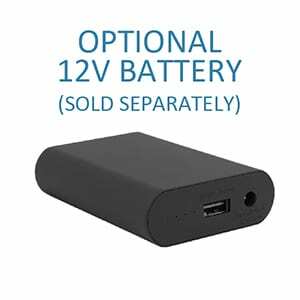 Purchasing an on the go 12v lithium-ion battery. Back pain is one of the most common pain related complaints suffered by athletes, active adults, and the elderly. 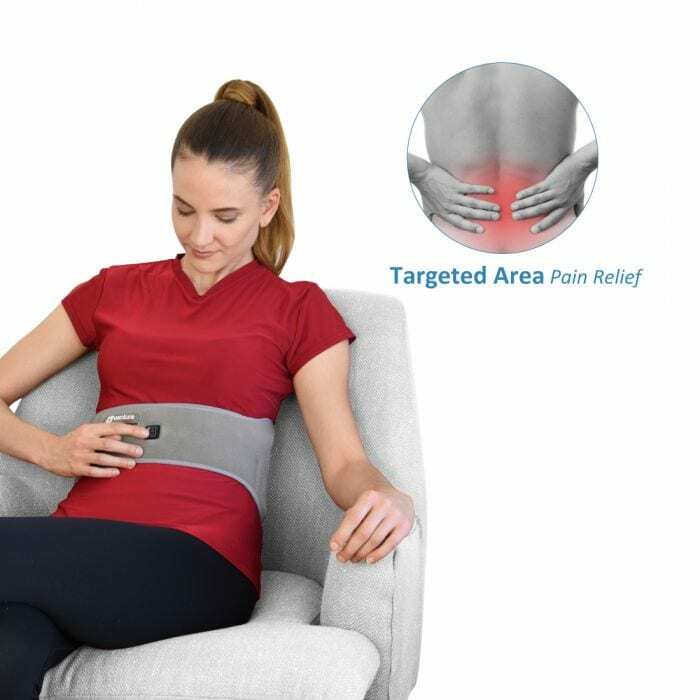 With numerous causes of back pain one thing is certain, Venture Heat®’s Infrared Heated Therapy Electric Back Wrap Pain Relief can help to relieve your chronic aches and discomfort through deep penetrating Far Infrared Rays (FIR). 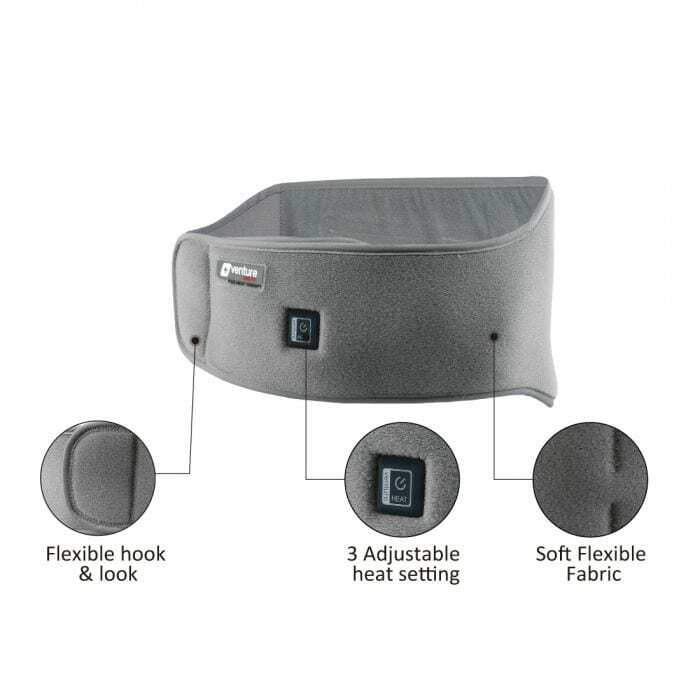 The heating pad for back comes with adjustable plush-fleece hook & loop straps for a tight fit which allows for even more targeted heat to penetrate deep into your aching lower back or upper back muscles. 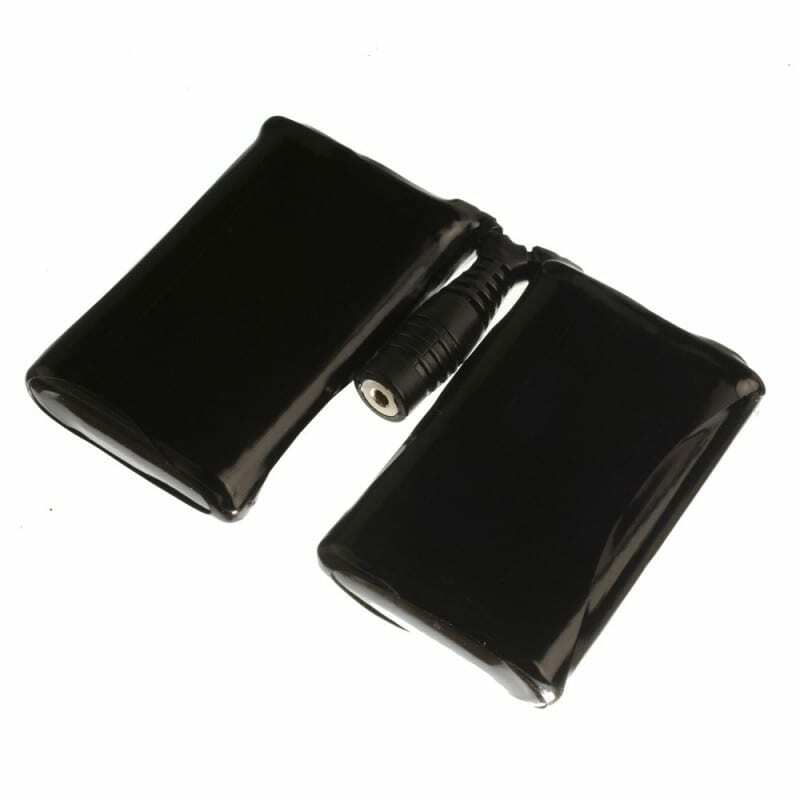 The Venture Heat Infrared Heated Therapy Electric Back Wrap comes with a 240VAU power cord included to heat carbon elements. 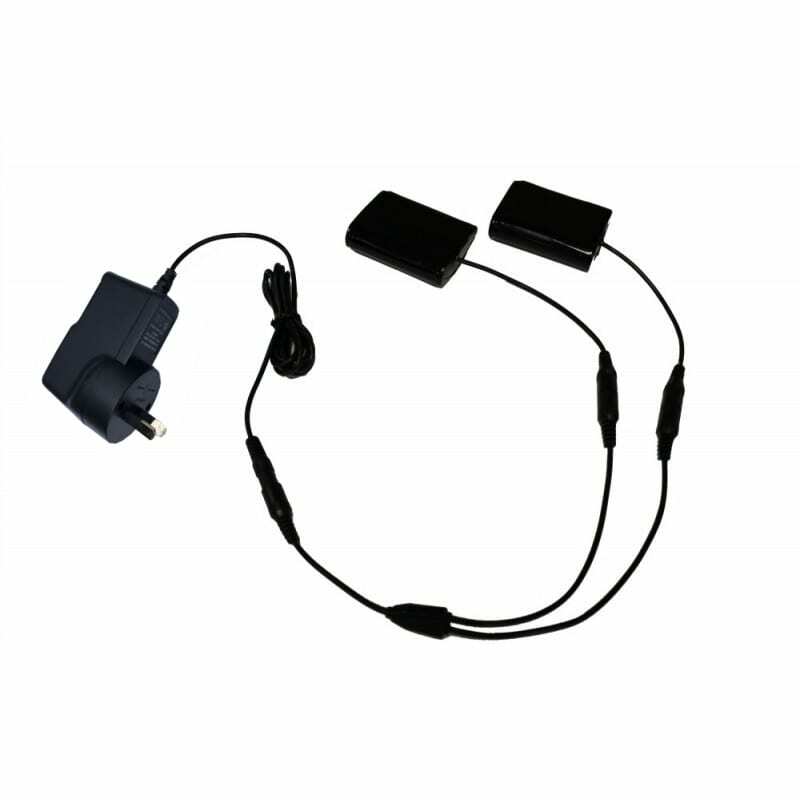 This power cord doubles as a charger for the 12V portable battery *Sold Separately Here which can be purchased to take your heat wherever you go. 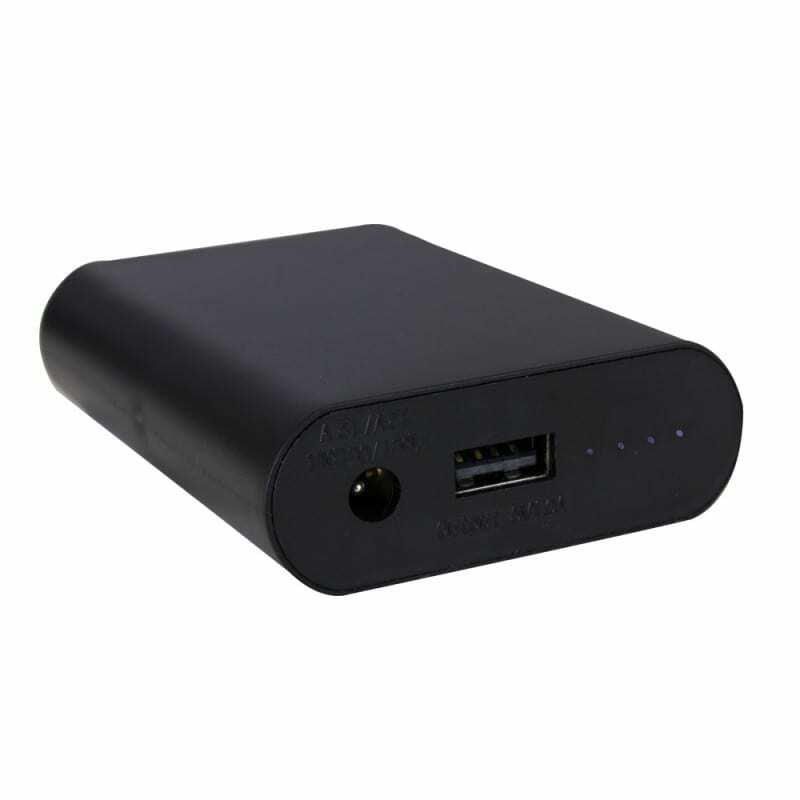 The portable battery can also be found in the related products tab on this page.